Our Mission is to provide quality services that empower, strengthen and support families, and promote the safety, development and well being of children in a family setting. Therapy and help for little ones who may have a developmental delay. If a child has a developmental problem, starting therapy sooner generally gives better outcomes. Click here for more information about having your baby evaluated for a possible developmental delay. Help for pregnant women, infants and toddlers who meet eligibility requirements. 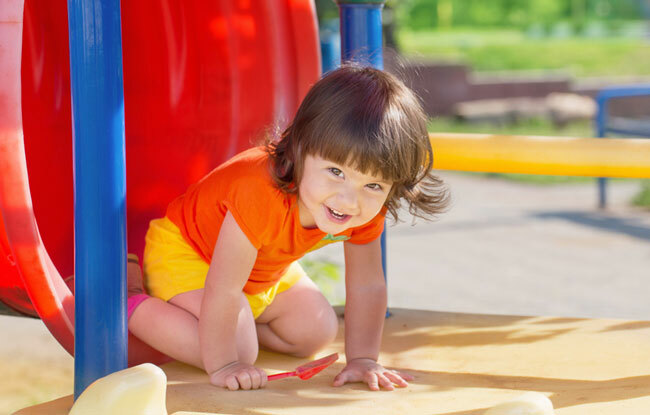 Research shows the advantages gained in Early Head Start can last a lifetime. Click here for more information about enrolling in Early Head Start. Providing safe, secure homes for children who must be temporarily separated from their parents. We constantly need caring and qualified foster parents. Click here for more information about becoming a foster parent. Actively recruiting prospective parents who want to adopt and give a child a loving, permanent home. We help children and parents prepare for adoption. Click here for more information about adoption and permanency. 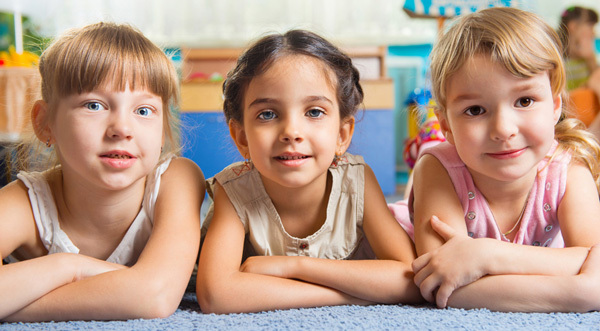 Professional Family Care Services is a non-profit agency dedicated to helping children in need, at risk, or in crisis. We manage Foster Parenting and assist in Adoption and Permanency for children of all ages. 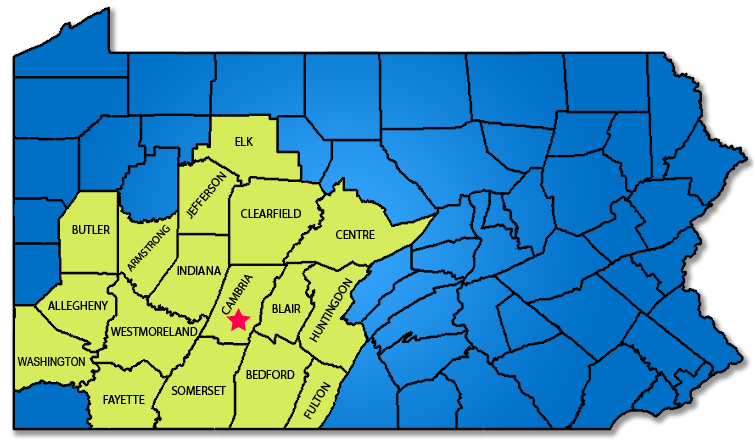 We provide Early Intervention for little ones from birth through age 3, and we staff and operate the Early Head Start program in Cambria County. We also contract with Children and Youth Agencies to provide professional services, such as Adoption Home Studies, Ages and Stages Child Screenings and Family Group Decision Making Conferences. Our agency has nearly 35 years of exemplary service to the community. We’re proud of our dedicated and experienced staff, and we invite you to call or email us if you or someone you love might need our help. Nearly all of our services are free to those who qualify. We provide Early Intervention, Foster Care and Adoption Services to children and families in the counties shown on the map below. 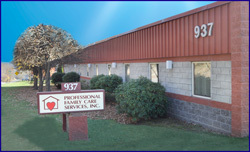 Professional Family Care Services is headquartered in Johnstown, Cambria County, PA. Copyright 2014-, Professional Family Care Services. All rights reserved.